Excerpt: The actual history of West Africa however could not be more divergent from occidental myths in fact West Africa was a region in motion politically, socially, culturally and perpetually so during the Common Era, if not before. 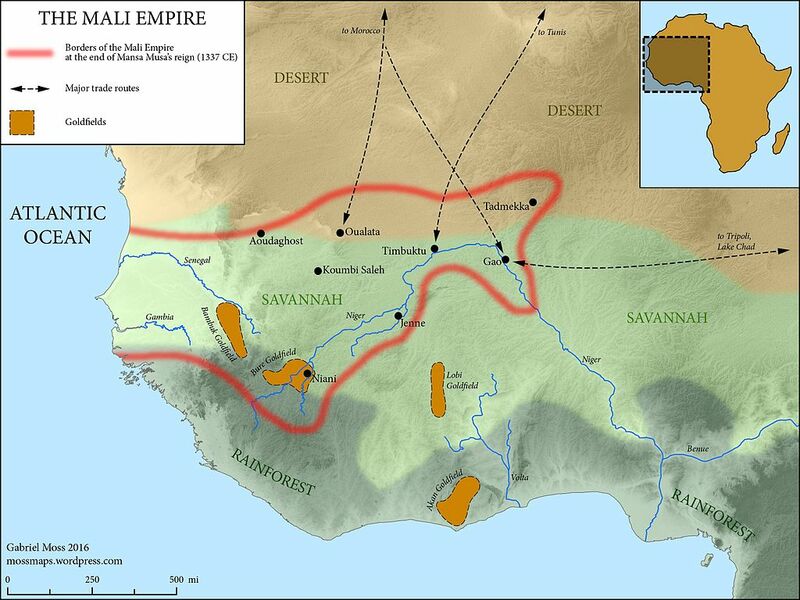 This was particularly true of its western Savannah and Sahel from the 9th through the 16th centuries, wherein when in contrast to prevailing categories and conventions there unfolded political innovations as well as the evolution of such mutually constitutive categories as race, slavery, ethnicity, caste and gender notions of power by the periods and these categories would assume significations not unlike their more contemporary connotations. Michael A. Gomez is currently Silver Professor of History and Middle Eastern and Islamic Studies at New York University, and the director of NYU’s newly-established Center for the Study of Africa and the African Diaspora (CSAAD), having served as the founding director of the Association for the Study of the Worldwide African Diaspora (ASWAD) from its inception in 2000 to 2007. Gomez’s most recent book, African Dominion: A New History of Empire in Early and Medieval West Africa (Princeton University Press, 2018), is a comprehensive study of polity and religion during the region’s iconic moment. Invested in an Arabic manuscript project disrupted by war (in Mali), arguably one of the most important endeavors of its kind in the twentieth and twenty-first centuries, Gomez supports the struggles of African people worldwide.